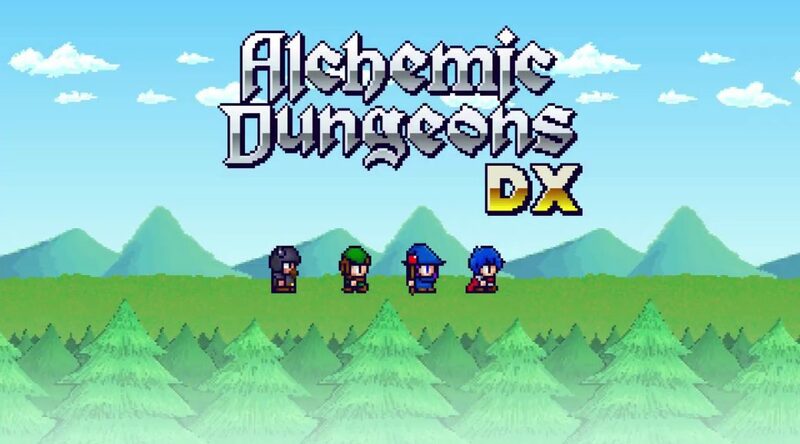 Flyhigh Works and Q-Cumber Factory have announced the global release date and pricing for Alchemic Dungeons DX. 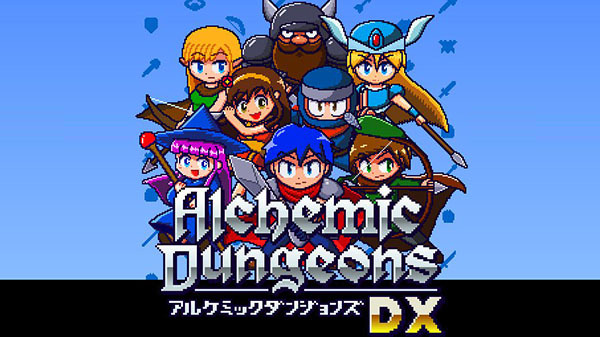 Alchemic Dungeons DX will launch for Switch on February 14, 2019 in Japan for 800 yen. 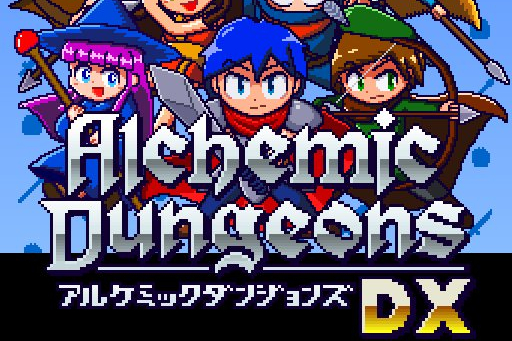 A 3DS rogue-like is getting its second-wind on Nintendo Switch!